I just finished reading Geoffrey Perret’s book “Lincoln’s War: The Untold Story of America’s Greatest President as Commander in Chief”. It’s a great read, especially for someone like me who was never very interested in anything to do with the Civil War. 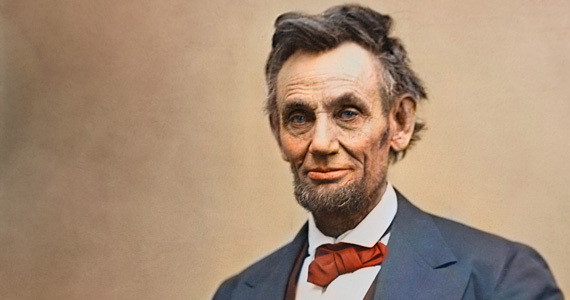 In it Abraham Lincoln becomes less mythic, as he has become today, and more human, bothered by the struggles with life, the Confederacy and Congress that he must deal with on a 24 hour basis. James Madison, the president that got us into probably our most pointless war [2. The War of 1812. You remember it – Washington D.C. got burned by the British?] was our shortest president, coming in at just 5 ft 4 in. Share the post "Our Tallest and Shortest Presidents"